134 York St. – Exclusive Condo! 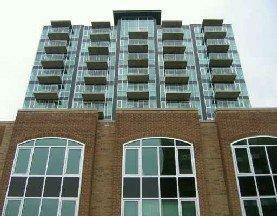 | Nesbitt Property Management Inc.
134 York St. – Exclusive Condo! Executive 2 bedroom, 2 bath condo in one of Ottawa’s best buildings…centrally located within steps of Ottawa University, Parliament Hill and great shopping! Hardwood floors, balcony with south-west view! Common facilities include a great exercise room.